One rainy afternoon in Cebu City, Philippines, we spent it indoors at the Upside Down World Cebu. It turned out a fun family bonding time. 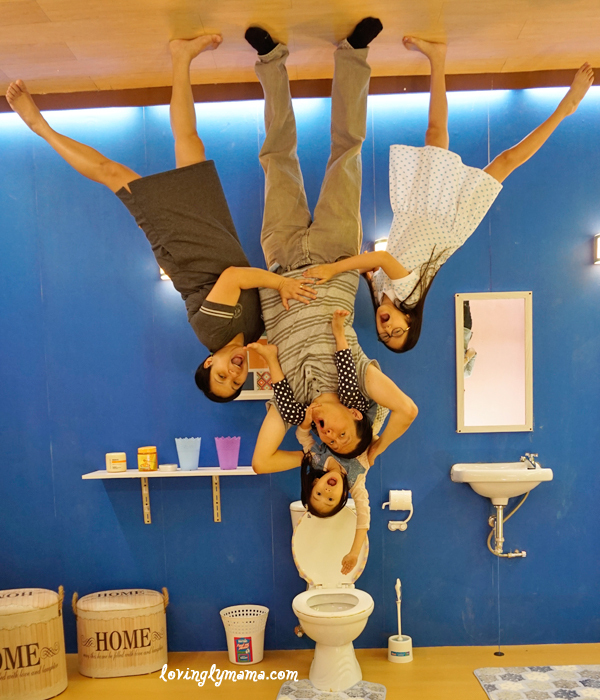 Our family bonding time in Upside Down World Cebu. The bedroom at Upside Down World Cebu. 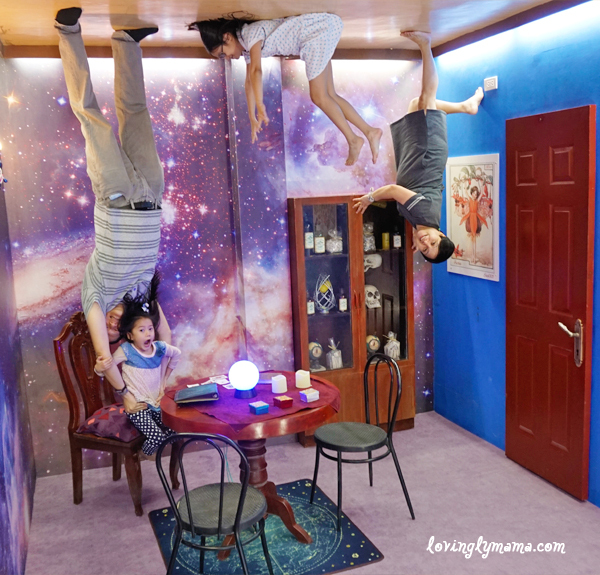 Our family recently visited Cebu and their Aunt Loraine took us to the Upside Down World Cebu in Mandaue City. Everybody is hungry. Meanwhile. Shane is already hangry. One of their favorites — the Kids’ Room. The kids especially like the living room because there was a TV set and the kids’ room because of the toys! Each room is so realistic and complete with even the minutest details. The reality there is so messed up! haha Even my husband’s aunt and uncle, who are already seniors, also had fun with us. Messed up galaxy. Look at Shane’s acting! This kid! There were seven (7) people in our group, composed of five (5) adults and two (2) kids. Photography in each set up with the guided tour is about 5-8 minutes, including choreography. You can have several angles in each room because there are also different sides. It’s not just a flat wall backdrop. After that, it’s our free time and we went back to the different setups in order to have different poses. We had a great bonding time at Upside Down World Cebu because everyone has to cooperate in order to have a nice, IG-worthy shot. Some of our poses had to have actions, so there was some physical activity, too. And since we had a guide, they were able to take nice photos of us. It was really a good time to create happy memories with the whole family. Or you can bring your friends, for that matter. When you enter the premises of Upside Down World Cebu, you will be asked to remove your shoes. You can wear socks or just go barefoot inside. You can also leave some of your bags in the lockers provided. But since they don’t have locks, just bring your valuables. 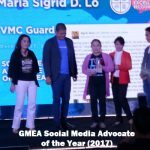 “Nga-nga! (open your mouths! )”, said the guide. One guide is responsible for three rooms. Once done, you will be passed on to another guide. After the guided tour, you can go back and roam around the halls again because there is no time limit. You can take as many photos as you want. 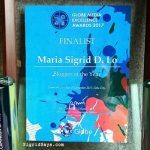 Messed up time at the library of Upside Down World Cebu. 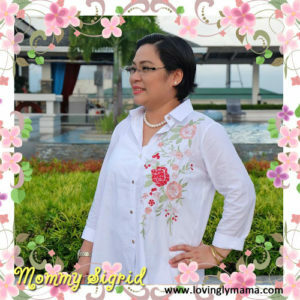 But while Upside Down World Cebu is great for family bonding moments, you might not want to go back there after you have been there once. It’s not like a resort or museum that you would like to keep coming back to. But if you are from Cebu and you have visitors from out of town, it’s a fun place to bring your guests. Would you buy from here? But… but… I want to go back!!!! ?? This is such an incredible place! It truly is a fun place for family bonding. Upside Down World Cebu rocks! I’ve never heard of this Upside Down World Cebu before. It looks amazing and so much fun, although I’m sure i would get dizzy! hahahaha Everything is just an illusion. Fooled ya! Upside Down World Cebu looks so fun and the pictures are hilarious! I’ve never heard of any places like this! So cool. This looks like such a fun place to spend a family day out. I think my dad (who’s the goof of the family) would like it the most. Upside Down World is so silly! My kids would love that experience. We enjoy going to new places and creating memories that we will cherish forever. 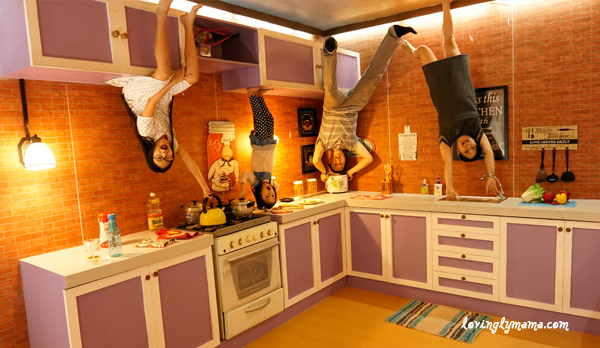 I can imagine that your family had a blast at Upside Down World Cebu. What a fun time. 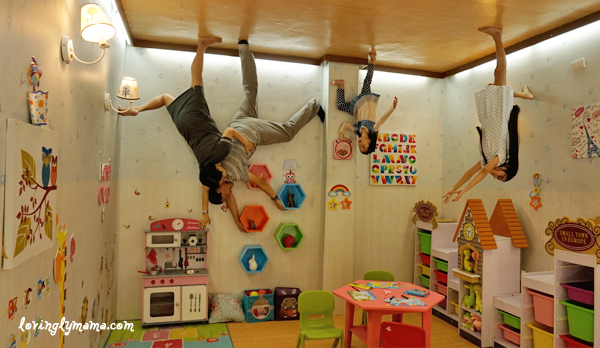 This is super cool and the kiddos would enjoy a bit of time in Upside Down World Cebu for sure. OMG this looks like so much fun. It’s different too. My kids would have an amazing time that’s for sure. 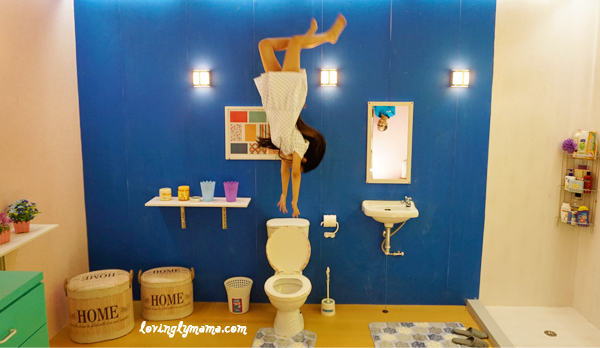 Loving all the fun pictures you had at Upside Down World Cebu!!!! This is my very first time hearing of an Upside down World and might I say I find it very interesting. Looks like an amazing place for a family trip. It is my hope that one day my family can visit. 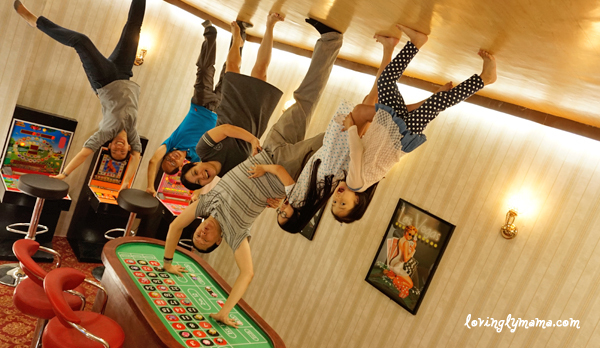 Upside Down World Cebu is a great place for family bonding. And this looks like so much fun. I want to go there, too. 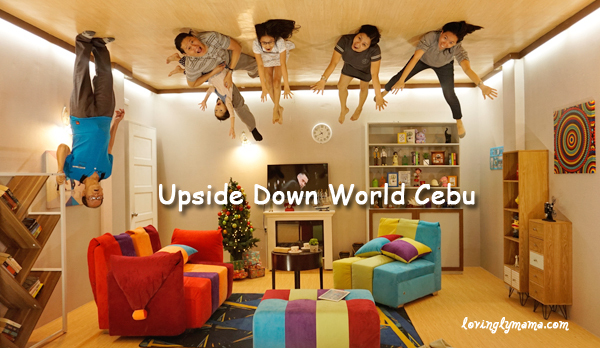 I have never been to Upside Down World Cebu… However, I would love to go! It looks like so much fun and by your pictures it looks like you all had a blast! Omg ! This is so crazy cool ! How we wish we had something like this in India.. Upside Down World Cebu looks fantastic ! Woww it looks incredible. Upside Down World Cebu looks amazing! How is that possible, by the way? You must have enjoyèd a lot. ? Upside down world Cebu sounds amazing! I am jealous! It would be great to have a photo session there! This looks like a fun trip! I have never seen a place like it, but what a cool place to shoot photos. 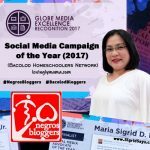 Thanks for sharing about Upside Down World Cebu. 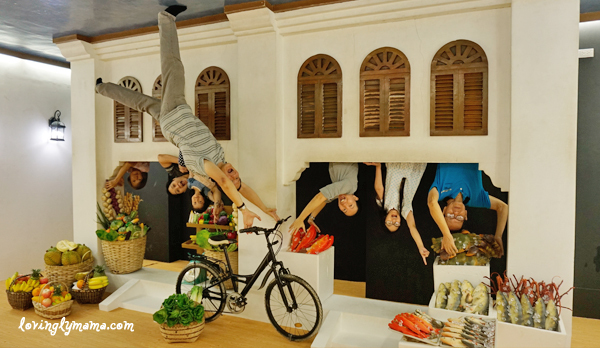 I really enjoyed visiting the Upside Down Museum in Georgetown, Penang. 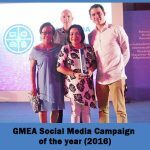 Didn’t realize Cebu had one as well. This is so different and looks like a lot of fun. I’m sure you guys had a blast at Upside Down World Cebu. 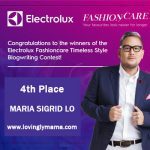 Thanks for sharing your experience with us. wow such a great conception of the place! 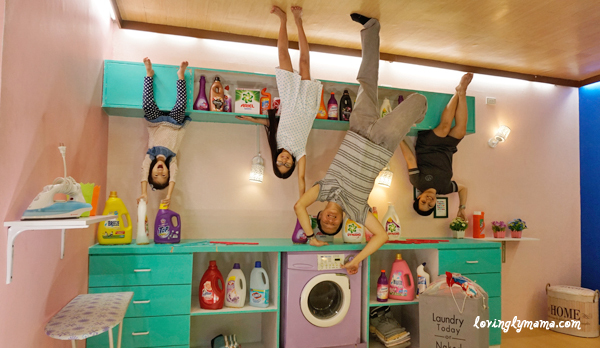 How did they do it at Upside Down World Cebu! Fantastic place for a family time! Oh my gosh… this is so fun! 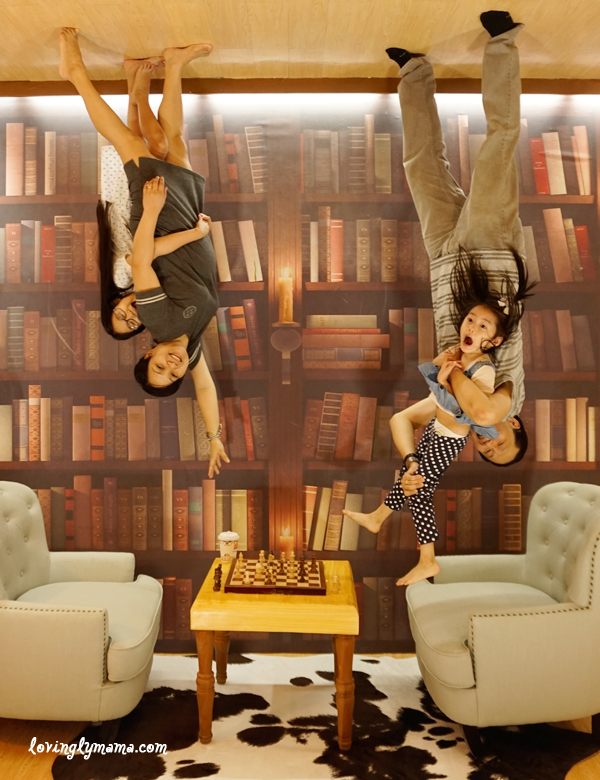 My whole family would get a huge kick out of this, posing at Upside Down World Cebu. Upside Down museums are always so much fun! We got reminded of the ones we visited in Malaysia – in KL and Penang! It’s amazing how creative people can get. Love the toilet humour pics and everyone’s expressions are so amazing! We feel like visiting another one now! Upside Down Worl Cebu would be a good choice. This one looks bigger than what we have seen.